Literally every single time I think that I want to move to the suburbs when I grow up, I think about every single horror movie and the fact most heinous, unsolved murders happen in Suburbia. Then I think, nah I'm good. Can I also just say, more Oscar Isaac in everything, please? Thanks in advance. 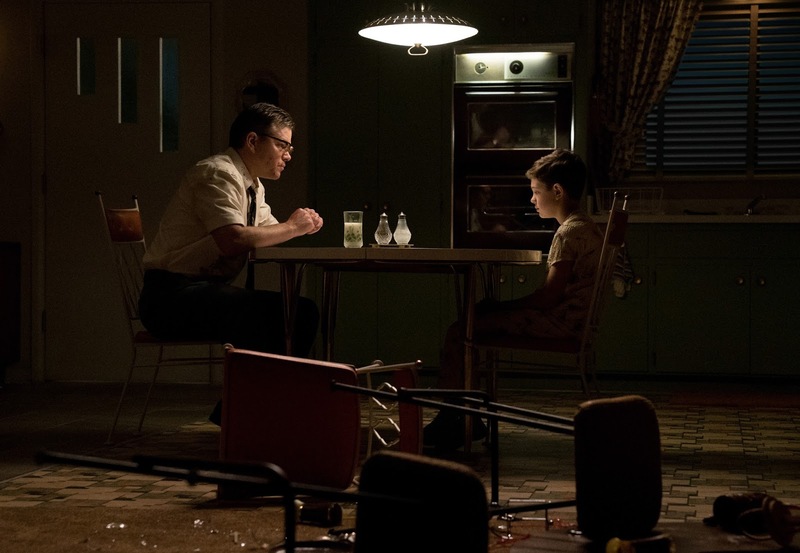 SUBURBICON is in theaters October 2.